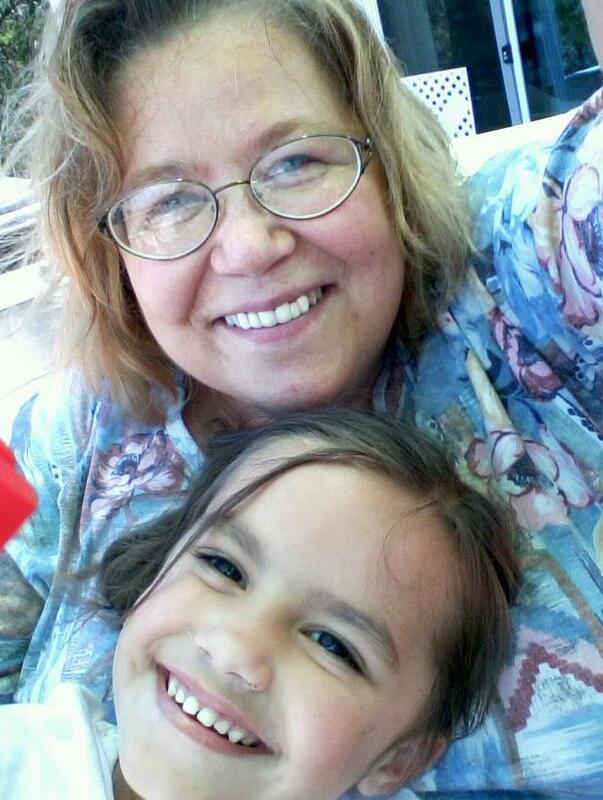 I was thinking about my precious granddaughter the other day and all the things I hope to tell her when she gets older. She is currently 5-1/2 years old, and even though she can have remarkably adult conversations, there are certain things she is just too young to comprehend. I thought it would be a cool thing to write down some of the wisdom or just my take on life now so it will be preserved for the time when she is ready to read it. I am sure I will be around in a few years when she is old enough to understand and need the advice, but God forbid I’m not, at least I know she will have a record of how I feel. To my dear granddaughter, I want you to know that I loved you from the minute I laid my eyes on you. I know you were placed on this earth to do important and marvelous things. When life gets hard or your peers are putting pressure on you, just remember life is what you make it. Those people who try to hold you back in school, were just jealous of what they could see you were going to become. You need to remember that you can do anything you put your mind too. No dream is too high or too hard to achieve if it is something you really want. I know that there are certain situations in your life that you didn’t ask for, but they are a part of your life, but know that no matter how hard life seems, or if you feel like you just want to give up, remember I am here. I am your number one fan and will do whatever I am able to do to make sure your dreams come to fruition. I hope that you will feel free to talk to me about anything and know I will not judge, but help you come to the right decision and do the right thing. I must admit that when it comes to young people I do not have the patience I used to have, or really ever had I don’t guess, but I will always make time for you. I know that you have the ability to be someone special. The decision is up to you as to whether you become a fashion designer, artist, doctor, computer geek, lawyer, writer, or whatever. I do hope that when the time comes that you will be able to look at your long-term goals instead of letting some boy talk you into things that you are not ready to do or will change your life in detrimental ways. Remember, boys of a certain age (well even older men) have one thing on their mind and will say whatever they need to to get it. There is a special person out there for you, and he is probably the last person you thought would be the one, but you will know. You also need to be sure to get a good education, whether that is college, trade school, or getting an advanced degree. If you want to backpack across Europe after high school or join a missionary group and volunteer for a while before you start college, I will be the first to stand behind you and support you, but if you are on the wrong track or being mislead, I will be the first to come to sit you down and have the talk. Growing up I was an only too. I was also part of a dysfunctional family, which what family isn’t in some way or another, so I understand wishing for a confidant that I could trust and tell my wildest dreams to without worrying about negativity, and I hope to be that for you. But, I will never lie to you and let you go off on a road that I know is not right for you. I feel sorry for those people who have grown up all their life being told they were the greatest singer or guitar player or whatever and they absolutely sucked at it, but no one had the guts or true love for them to tell them the truth. I personally would rather someone had loved me enough to tell me the truth than continue to let me live a lie. I know there are those who will try to talk you out of your dream, tell you why it won’t work, that you are not good enough, or any other myriad of reasons why you should give up your dream, but do not listen to the naysayers, but come to me. I will help you to know which way to go.